Today we’re speaking with Adam Mutschler (Much-ler). Adam is a friend of ours, having worked with Jenn at a previous startup. 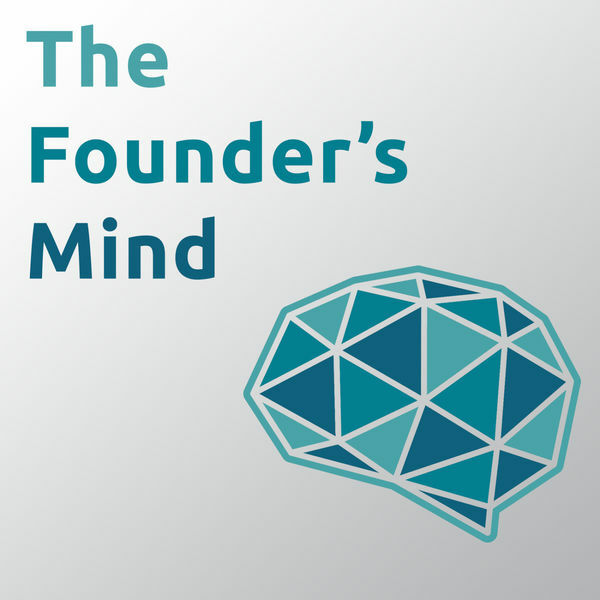 We talk with Adam about his podcast, The Founders Mind, fatherhood and why he’s already planning two more podcasts.